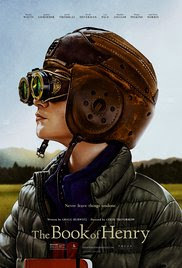 I certainly can't say that I have seen every movie that was released in 2017 and there are sure to be some that would be on my best list had I seen them and are already on some Best Lists now - "The Post," "The Shape of Water" or "Call Me By Your Name," but haven't seen them yet so can't comment. So my list is really my best and worst movie experiences this last year rather than a comprehensive list of the best movies of 2017, but hopefully I can point you to some movies you will enjoy and steer you away from some that gave me heartburn. Why it's one of the best: A romantic comedy that is actually romantic and a comedy, as in funny, which is what we expect from a comedy right? - a funny comedy is actually something that is not easy to find these days. It's also original and smart and Ray Romano is a revelation. He can actually act. 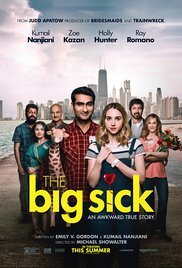 The best comedy to come along in a very long while. 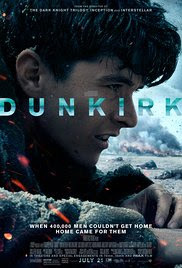 Why it's one of the best: This will stand as one of the greatest war movies with its personal stories of heroism, especially the British civilians who tried to help. Mark Rylance put in another brilliant performance. Even if you think you don't like war movies, I promise you will love this one. 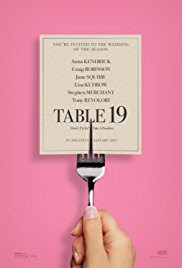 Why it's one of the best: A fresh and unexpected take on the coming of age story that even old folks will be able to relate to written and directed by the talented Greta Gerwig and with stunning performances especially by Laurie Metcalf (remember her on "Rosanne?"). Why it's one of the best: The investigation of the murder of a young Native American woman also sheds light on the plight of Native Americans in the U.S. especially Native American women. 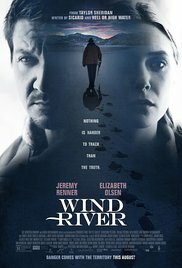 The screenplay was tight and original and the performances were so good I even like Jeremy Renner now. 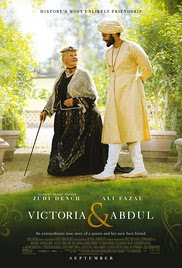 Why it's one of the best: A beautifully presented little known story about Queen Victoria brought to life by an extraordinary performance by Judy Dench. 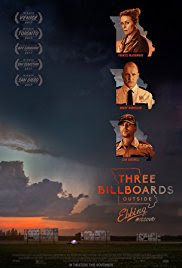 Why it's one of the best: With stellar performances from Frances McDormand, Sam Rockwell (as you have never seen him), and, yes, even Woody Harrelson and a very original screenplay, I predict this film will clean up at the Oscars. 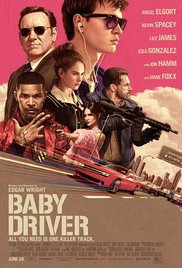 Why it's one of the best: Baby is hired to drive the car for a heist in this new kind of musical, where Baby is a new kind of hero. He doesn't say much as he listens to his mixed tapes and goes about his business of driving. 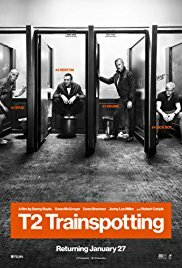 The film is choreographed to his soundtrack with gun shots, villains walking off to commit robberies and even text messaging, all cued to the beat of the music playing inside Baby's head. Fast, original and exciting. 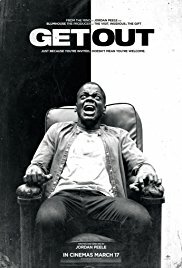 Why it's one of the best: This is a very smart social commentary on racism and white privilege dressed up as a horror film but don't be scared. It's also funny and pays homage to horror films of the past, while at the same time commenting on where the true horror lies in the everyday lives of African Americans. 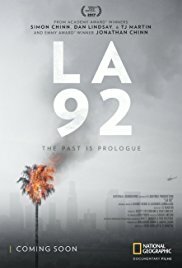 Why it's one of the best: A documentary on the aftermath of the Rodney King verdict with shocking never-before-seen archival footage skillfully edited into a fine, important film about an event that happened over 25 years ago but still resonates today. Why it's one of the worst: What do you get when you take a really funny and cute idea about overworked moms who decide to not try to be perfect moms anymore, and because it made a lot of money, rush a sequel into production? You get this really bad and unfunny movie. 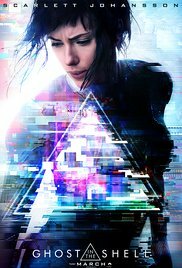 Why it's one of the worst: This movie was so bad it made me question whether or not Scarlett Johansson can actually act. I mean, how hard is it to play a Cyborg? Why it's one of the worst: This one also starred Scarlett Johansson. Do you see a pattern here? 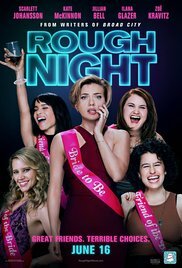 Another really unfunny "comedy" that came out at the same time as "Girl's Trip." Unfortunate because "Girl's Trip" was actually funny. See that one. Why it's one of the worst: I give director Darren Aronofsky credit for trying to do something different and make a movie with a message but it was a confusing mess. How bad was it? 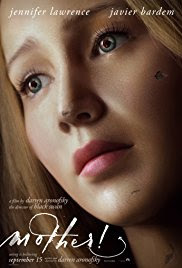 Let's just say that star Jennifer Lawrence and Aronofsky were an item when they made this movie together and now they aren't together anymore. Enough said. Why it's one of the worst: A disparate group of people are put together at the "loser's table" at a wedding. When one of the characters asked "What am I doing here?" watching this film I had to ask myself the same thing. I am not a fan of Anna Kendrick and I am not a fan of old people jokes, both of which star in this snooze fest. Why it's one of the worst: This is one of those "if I can't have him, you can't have him either" woman-stalking-woman movies that the Lifetime Movie Channel does so well, and let me tell you, this movie employs every single cliché from that genre but doesn't do it as well. Unforgettable? I have already forgotten it. Why it's one of the worst: Now let me get this straight. You are just an ordinary single Mom, but when your young son dies and leaves you a book where he outlines step-by-step how you must kill the guy next door because he is abusing his daughter -- you decide to do it! I think that speaks for itself here. Why it's one of the worst: Another sequel that we could have lived without. Twenty years ago we cared about these guys. Now we don't. 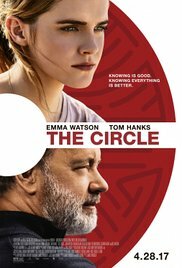 Why it's one of the worst: An expose of the horrors of working for Amazon and Google, er, I mean, The Circle, and the evils of technology, except the film took too long to get to the point. By the time the movie ended, I was ordering something on my phone from Amazon. 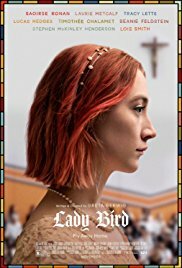 My best and worst movie experiences of 2017. (and if you want to avoid the bad experiences, be sure to check in at Rosy the Reviewer every Friday). 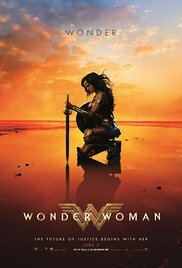 Next time you are wondering whether or not to watch a particular film, check out my reviews on IMDB (The International Movie Database). 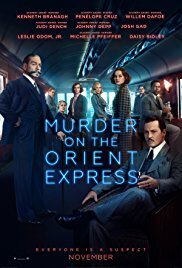 Go to IMDB.com, find the movie you are interested in. Scroll down below the synopsis and the listings for the director, writer and main stars to where it says "Reviews" and click on "Critics" - If I have reviewed that film, you will find Rosy the Reviewer alphabetically on the list.